Further new and second hand instruments of makers as Yamaha, Mönnig, Bulgheroni, Rigoutat, Patricola, Josef, Dupin on inquiry. 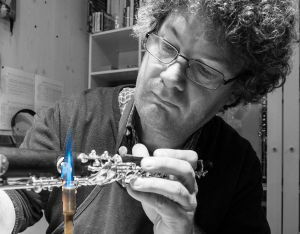 • „Student Artist Reeds“ Oboe: every reed tested by myself. 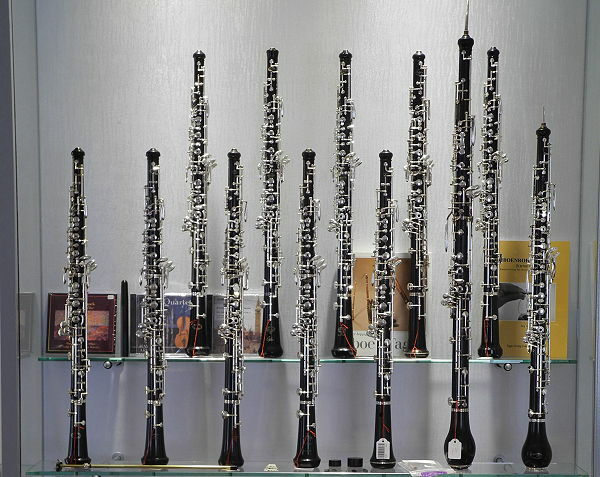 • „Professional Reeds“: every reed is tested by myself and will be exchanged if not satisfied. • Visit us in the shop and select the perfect reed yourself. up to 10 years seasoned tube cane in stock, gouged cane, shapes, blank reeds. Shaped cane for Oboe, Oboe d’Amore and Cor anglais.